Everyone knows and loves Kono Suba and Meguminge. 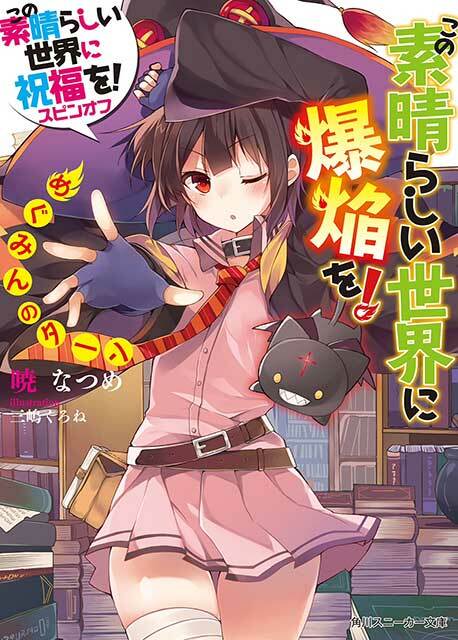 The best fantasy comedy isekai series by far imo, and it stands on its own feet as great books overall. Unique mainly due to the flawed characters and the interplay and banter between them. The novels are well worth reading even if you’ve watched the anime.